Very happy with the service. The correct refills were sent and they arrived the following day. Well done! 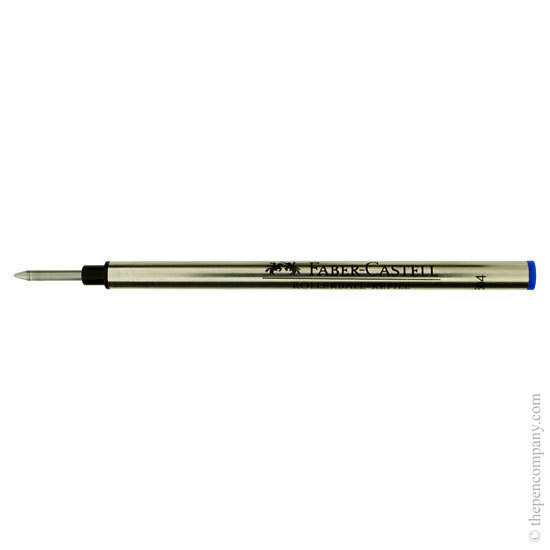 A great refill to keep the pen functioning perfectly and delivered within 48 hours.